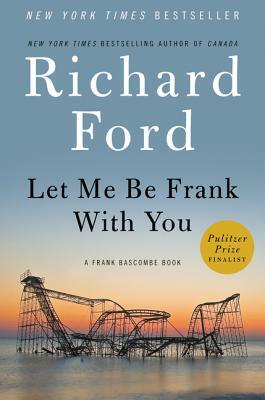 Frank Bascombe, from Richard Ford's prize winning trilogy (The Sportswriter, Independence Day, and The Lay of the Land), is back in a collection of four Ford novellas, Let Me Be Frank With You. In the first tale, while viewing Hurricane Sandy’s destruction, Frank ruminates on the sonnet, Ozymandias. My Egyptian history needs brushing up, but I do know that the star of that poem, the pharaoh Ramesses II, enjoyed wine. So as a nod to the men working hard in Sandy’s wake, I decided to recast the Sangria. Stir all with ice. Strain into a rocks-filled glass. Top with soda and garnish with orange and cherry.